But a slick manicure is nothing if you don’t have healthy nails to begin with. Topical nail treatments won’t do anything for weak, peeling nails if you’re not getting the right nutrients from the inside first. These five unlikely foods will make your nails stronger, longer and ready for that killer red polish. Free radicals can cause some major damage to the body’s cells. This damage increases the levels of stress hormones and inflammation which both have detrimental effects on your nails. 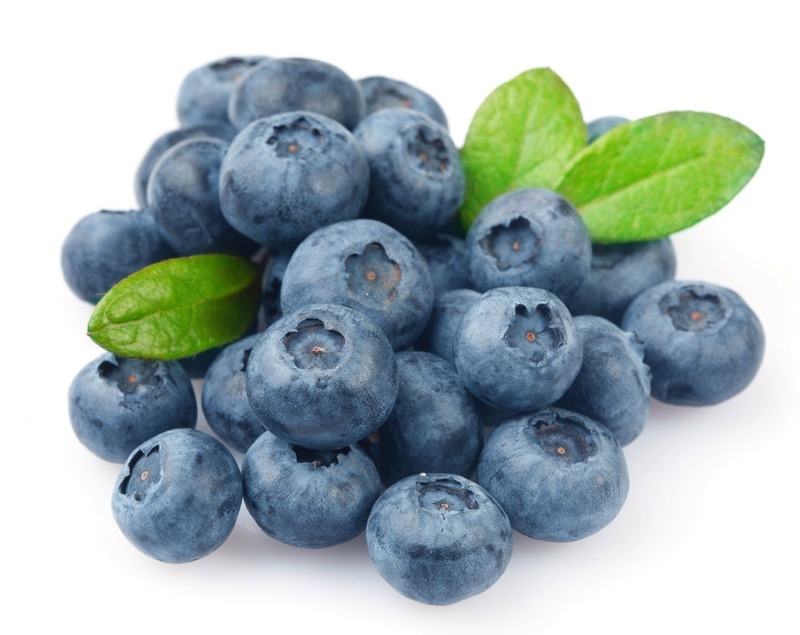 Blueberries are loaded with antioxidants (they have one of the highest levels amongst all fruit) which helps to fight the effects of free radicals and protect against cell damage. Include them in your smoothies, salads and breakfasts or even just snack on them throughout the day. 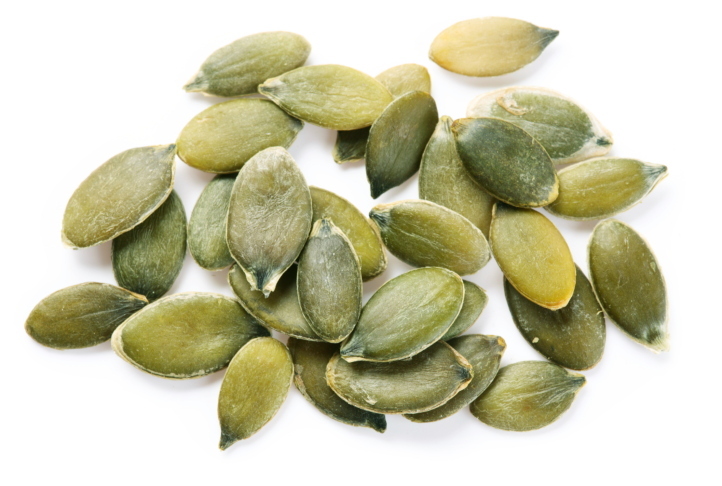 Almonds are a great source of protein which is an essential building block for keratin which our nails are made of. But they’re also a rich source of magnesium which also helps to combat the effects of stress hormones in the body and maintain healthy nails. If you have vertical ridges on your nail bed, it could be an indicator that your body is lacking magnesium. 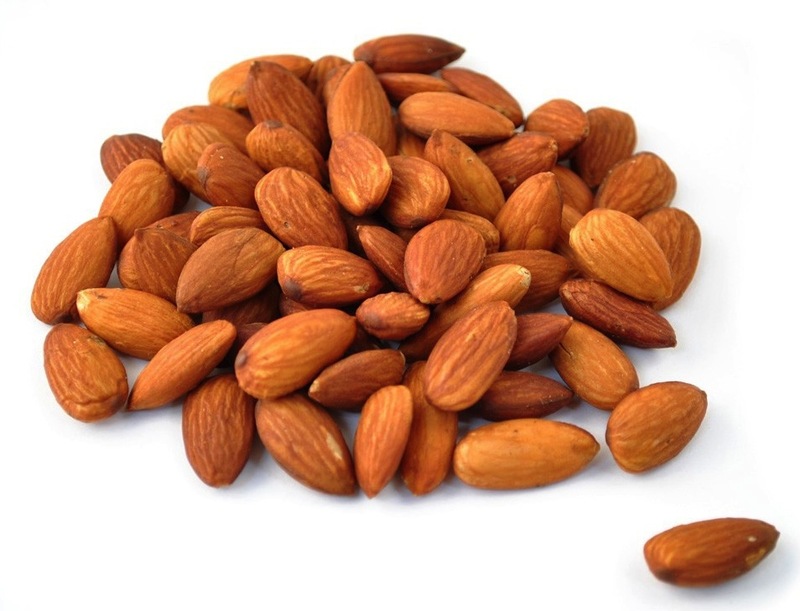 Soak almonds over night and keep them in a freezer bag. Eat 10 to 15 throughout the day. Zinc is needed to make the essential proteins for building nails. 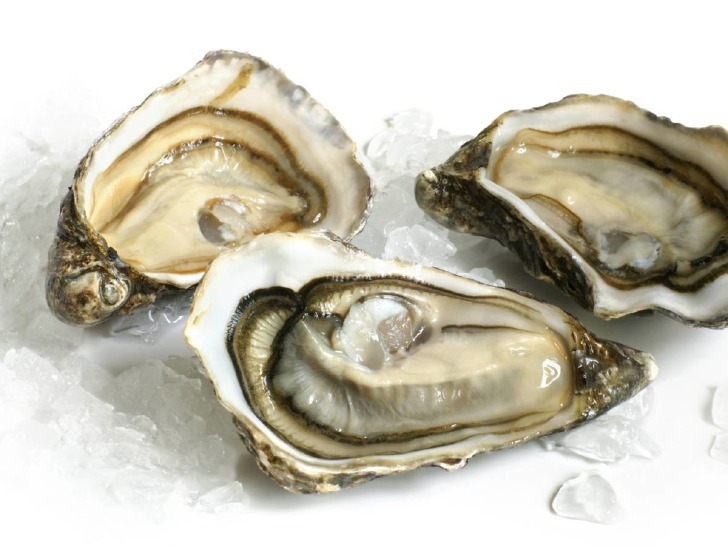 Oysters have 74mg of zinc per serving which is far more than any other traditional source of protein such as red meat or poultry. Not a fan of oysters? Baked beans are a pretty good source of zinc too. Yeah, not quite so glam but they do the job. Since kale came on the scene, spinach has taken a back seat in the superfood stakes. 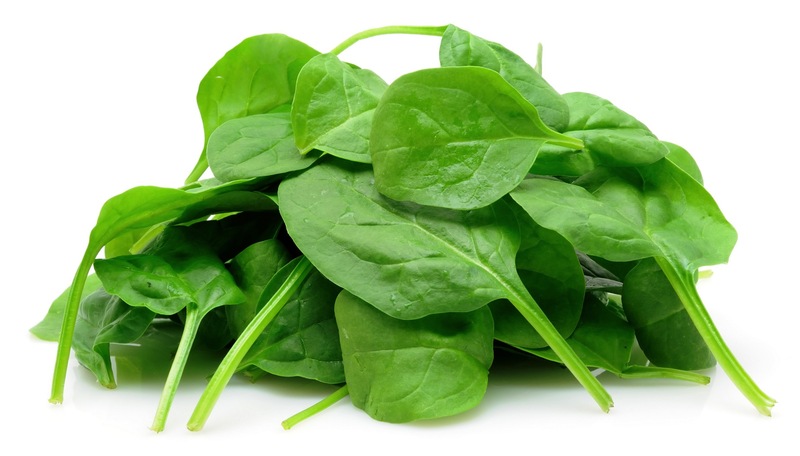 But the original green and leafy superfood is rich in protein (with almost five grams per cup), vitamin E, folate vitamin A, chlorophyll and all important iron. Thin, curved or ridged nails are usually a telltale sign of iron deficiency so load up on this nail-boosting super veg with your next meal. Pumpkin seeds are one of those magical foods that alkalise the body, meaning they reduce inflammation and protect from free radical damage. They contain that all-powerful combination of zinc and vitamin E which makes them a serious health booster not only for nails, but for skin and hair too. Toss some on to your salad or add them to a healthy muffin mix for a hit of nutrients as well as delicious crunch.